Gift-wrapping is an art. A perfectly wrapped gift is sure to solicit a smile. However a gift that is attractively packaged is still incomplete without a gift tag. 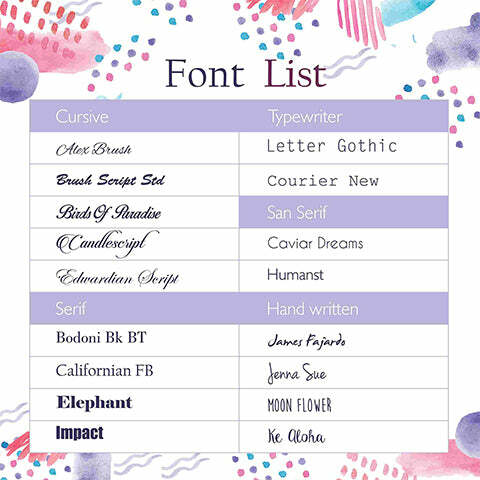 So go ahead and add that stylish finishing touch with the perfect gift tag from our online stationery studio. Gift tags make it easy to add a personal sentiment to your gift. They also ensure that your gift reaches the recipient it was meant for. 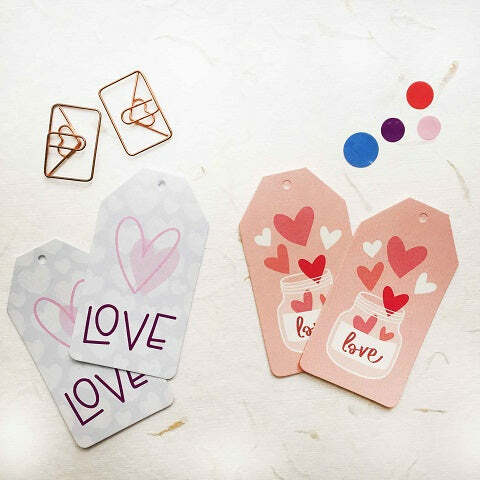 Our simple, classic and elegant tags lend your gifts a natural style. 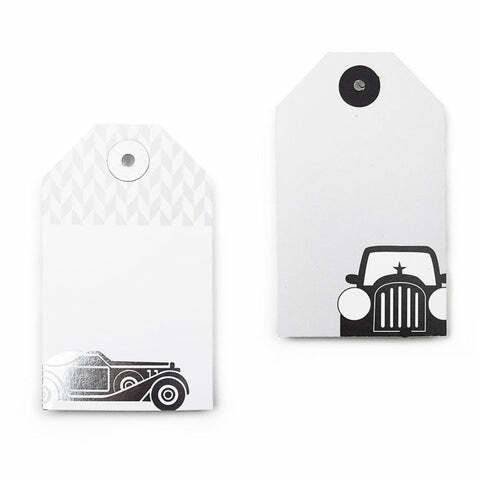 Our studio offers you gift tags that are a style statement in itself and can be easily paired with any wrapping paper. Although they also co-ordinate perfectly with wrapping paper that is similarly styled. Our boxed sets have twelve gift tags each with two different design variations. With one of these sets you will always have the perfect tag ready for any of your beautifully wrapped gifts. Alternatively they make for an innovative gifting option. Furthermore, through our customization studio you can add your name to each gift tag and make it a personal style statement.